colorverse – Leigh Reyes. My Life As a Verb. 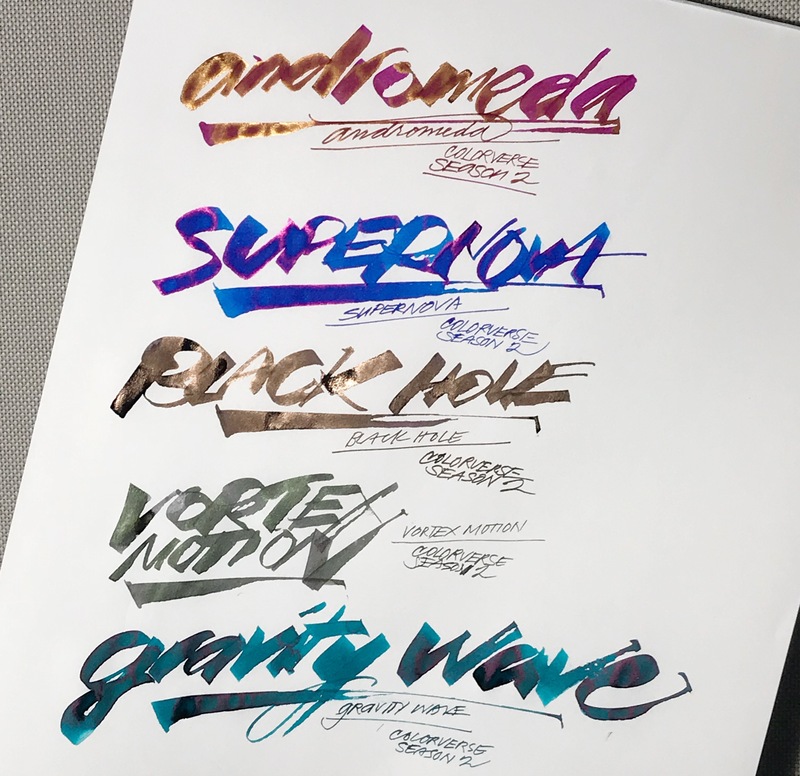 Introducing Colorverse, a new universe of inks.